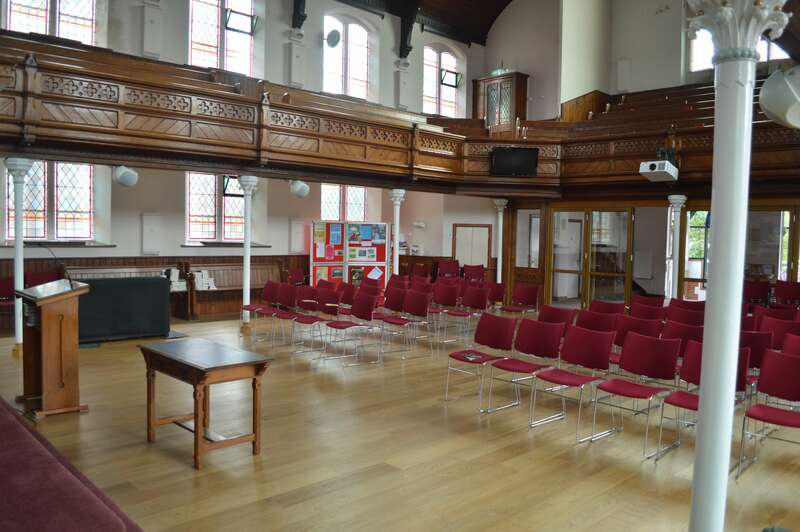 We cover a fascinating and diverse area in the city of Brighton & Hove, and the Methodist churches reflect that diversity and variety. 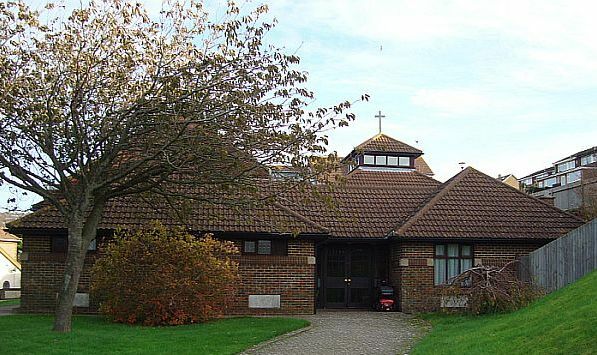 The Circuit has five churches: Dorset Gardens, Hove, Patcham, Stanford Avenue and Woodingdean. Together, as a Circuit we are a small part of the South East Methodist District. All the churches have a Sunday morning service, with Junior Churches for the youngsters, and some also provide services of evening worship. 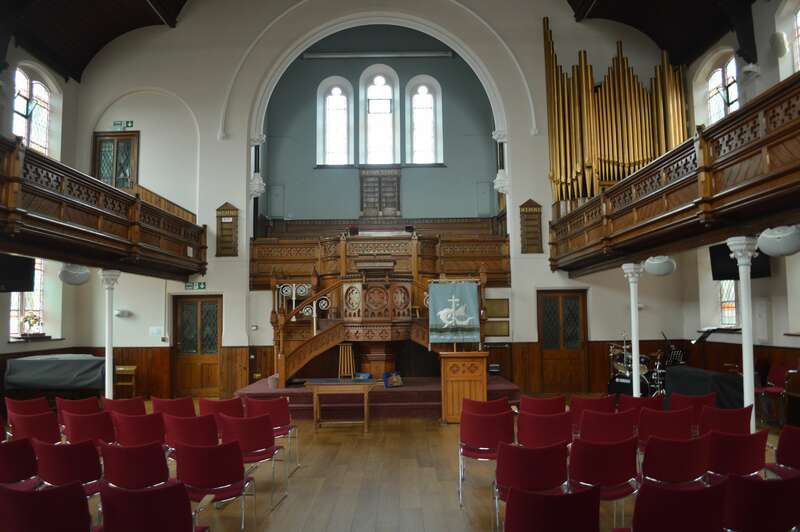 You can be assured of a warm welcome at any of our places of worship, so please feel free to join us, whether you are a local resident or ‘just passing through’. We seek to serve our local communities through a variety of activities – parent and toddler groups, uniformed organisations, youth clubs, lunch clubs for the elderly, leasing our premises to various users, and providing numerous cups of tea and coffee to those who simply call in. 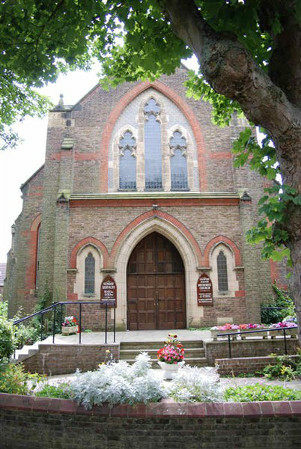 Go to the Churches page and click on each individual church for more detail and location maps. The circuit boundary matches that of Brighton & Hove City Council. Its area of 34 square miles contains 256,000 inhabitants with a population density of 7,880 per square mile. 94.3% of the permanent residents are white of whom 59% claim to be Christian, a figure significantly lower than the national average. The five member churches are home to about 1,000 Christians and are served by three presbyters. Ecumenical links are well established across the circuit. 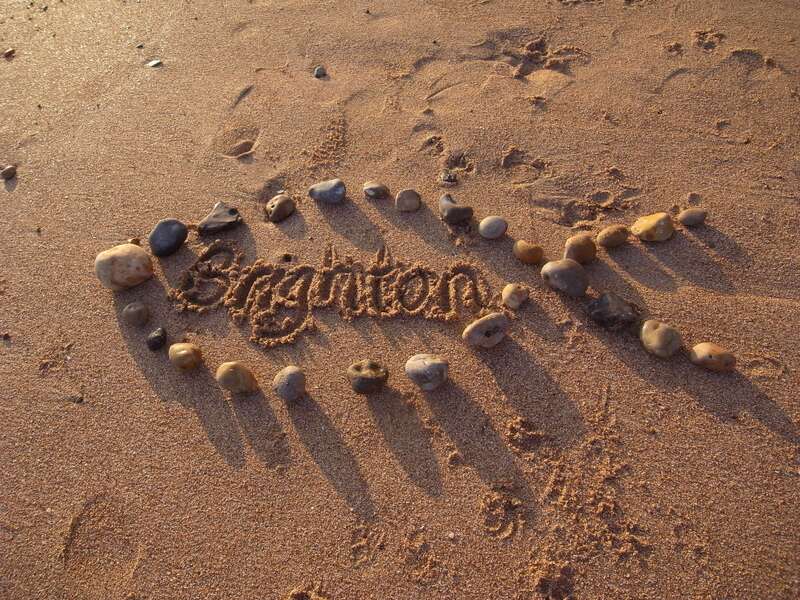 To spread the Good News and show the Love of God to the people of Brighton and Hove by word and action consistent with the Word. Ministry and leadership are delivered through team-working emphasising inclusiveness and encouragement. Click here to view the preaching plan for the Circuit.